Steve Aoki recently announced a major donation of over $65,000 to multiple health and research organizations. The Grammy-nominated electronic music producer recently raised the funds during his Aokify America North American tour, last year via his Steve Aoki Charitable Fund. Aoki donated a dollar of every ticket sale throughout the tour to four charities: Brain Preservation Foundation, evaluating “plastination” and “cryonics,” two ways doctors might inexpensively preserve the brain of a dying person; University of Rochester Medical Center - Memory Care Program, providing diagnosis, treatment, and care of neurodegenerative conditions that affect the elderly and the aging nervous system; American Brain Foundation, committed to curing brain disease; and Infusio, pushing the fusion of cutting-edge science and the newest developments in complementary medicine. Aoki fans were encouraged to vote for their organisation via Steve’s Facebook page with the Brain Preservation taking the grand prize along with additional donations made to the other groups. 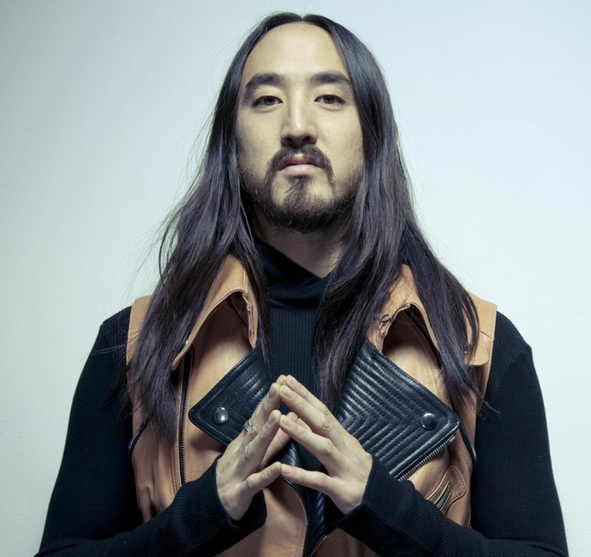 In addition, Steve Aoki raised over $10,000 last year in fan contributions via his Steve Aoki's Birthday for Relief campaign to help victims of the recent Typhoon Haiyan in partnership with Music for Relief—a non-profit charity organisation founded by Linkin Park and dedicated to providing aid to survivors of natural disasters and the prevention of such disasters. That was in addition to a personal donation of $36,000 he made to the relief efforts for a grand total of over $46,000.